Phonics: In our Jolly Phonics book 5, this week we did long/short O and also did some review exercises in the book. We are also practicing our sight words through flashcards and interactive writing during circle time on a daily basis. also learned to look for 2D shapes in every day objects around us. Writing: We made a class book with the title: “Me and My Friend”. SK2 did a great job in writing and drawing about their friends, MashaAllah! We started a fun and exciting unit about geometric shapes. 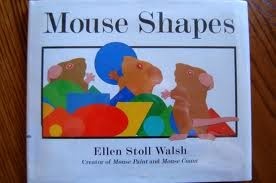 Many of the students come to school with a great deal of background knowledge of four basic shapes. 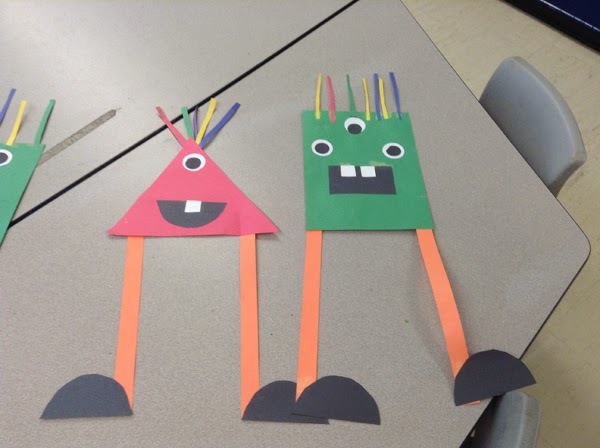 So, we started our unit with a group activity (3 part math lesson) in which they were given a shape and were required to draw objects in the real world that are that shape. Afterwards, we took turns sharing our chart with other groups. 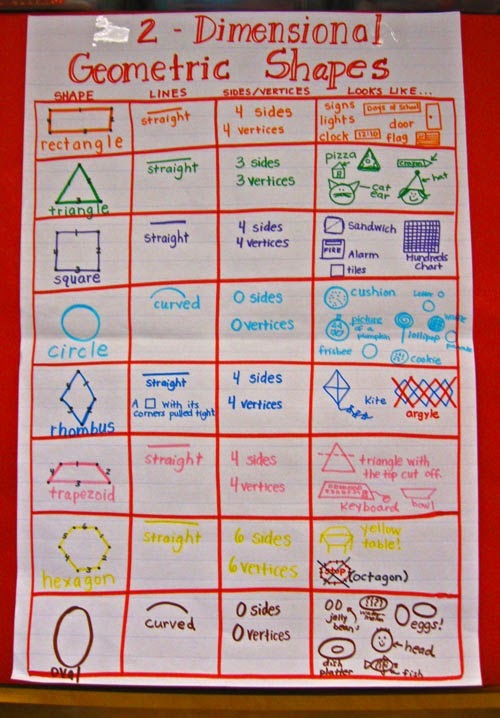 We also watched an educational video about 2D shapes and made an anchor chart as a class. Throughout the week, we extended our knowledge about shapes by spending time manipulating concrete models such as pattern blocks and geo boards. 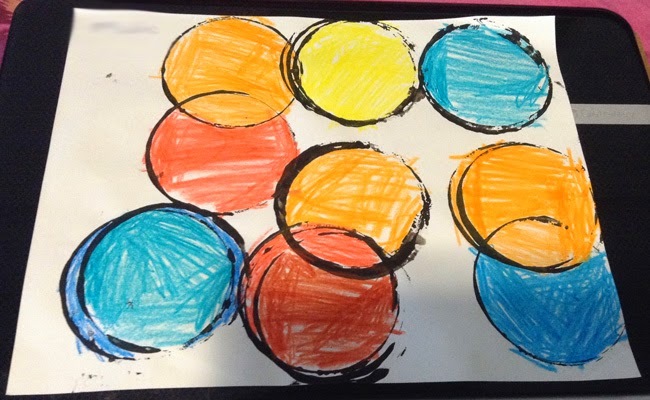 Also, we talked about shapes in the real world and Sk2 did a wonderful job observing, noticing, and connecting shapes in day to day things. Use Popsicle sticks, pipe cleaners, tooth picks, and a string of yarn to make and explore different shapes at home. Talk about what the shapes look like, how many sides and corners/vertices they have, and where we might see them in real world. 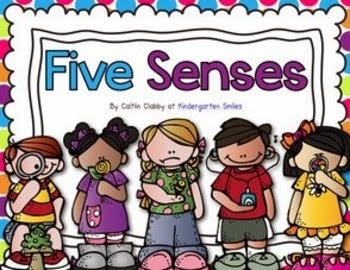 We started a new unit on Five Senses. First, we made a circle map (A circle map is useful when brainstorming ideas and coming up with thoughts) about the five senses and then watched an educational video to solidify our knowledge about five senses. Finally, we did some worksheets on our five senses. We reviewed the names of five daily prayers and made an accordion book about “My five daily Salah”. 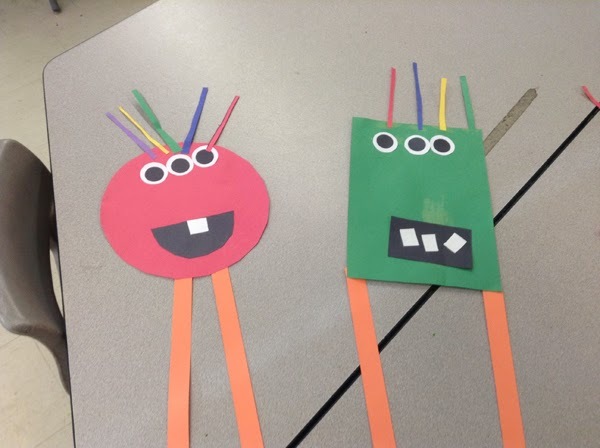 We made a ‘Shape monster Glyph” craft to integrate math into arts and we also did overlapping circle painting.